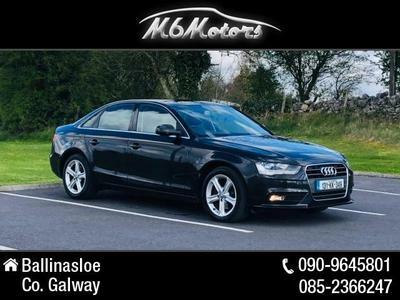 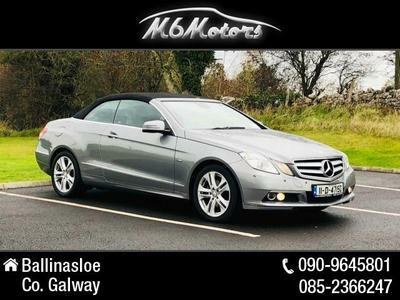 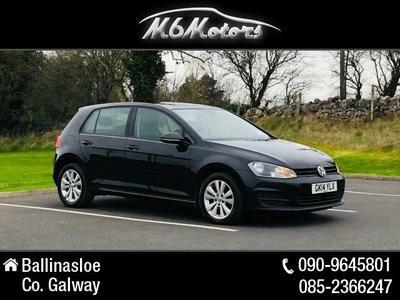 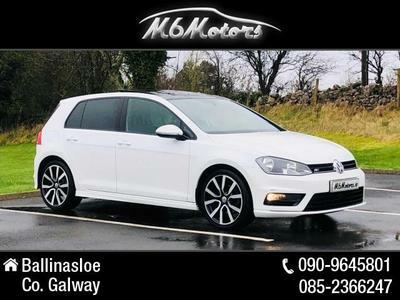 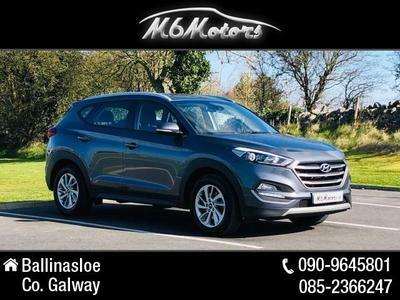 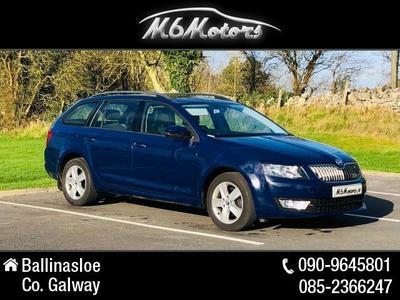 M6 Motors is located only a couple of minutes from the M6 motorway, just outside Ballinasloe, ideal for motorists throughout Galway, Westmeath and Roscommon - and only a 90 minute drive from Dublin. 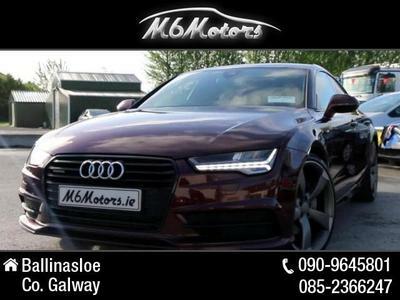 We are proud to be the No. 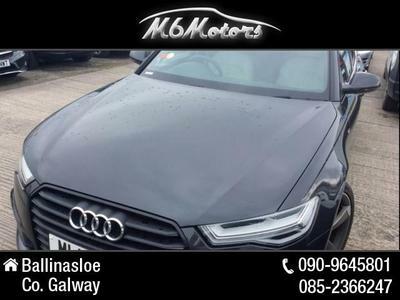 1 for Car Sourcing in Ireland, securing cars throughout Ireland and the UK, ensuring only the highest quality used cars are supplied to our customers. 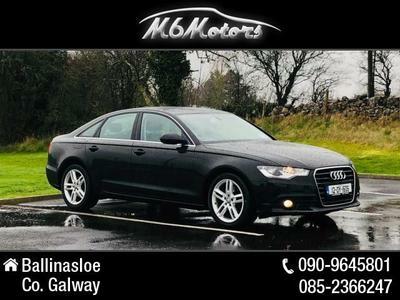 All the leading brands are in stock and every vehicle comes Fully Serviced and NCT prepared with Warranty also available. 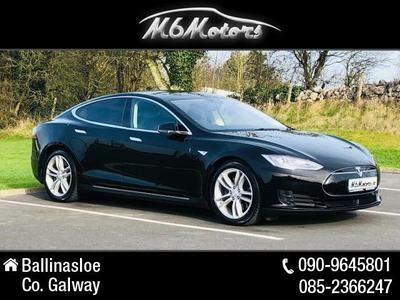 Our stock list is updated on a regular basis so check back often for updates on our website or on our social channels where we can be found with @M6Motors - or contact us directly to access the thousands of other cars we can source for you.